I made this a looooong time ago, but I always have been partial to it. Not much to it, just some fakey fog effects. Enjoy. 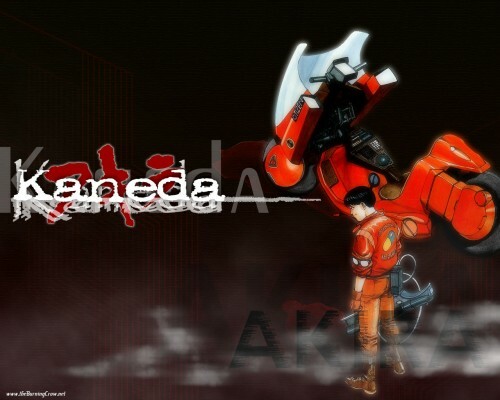 awesome wallpaper, love akira, thanks for sharing.